Fabulous 50 HWY Furniture Sale, Fireplace inserts, Fireplace items, Bed Frames Check it out!!! 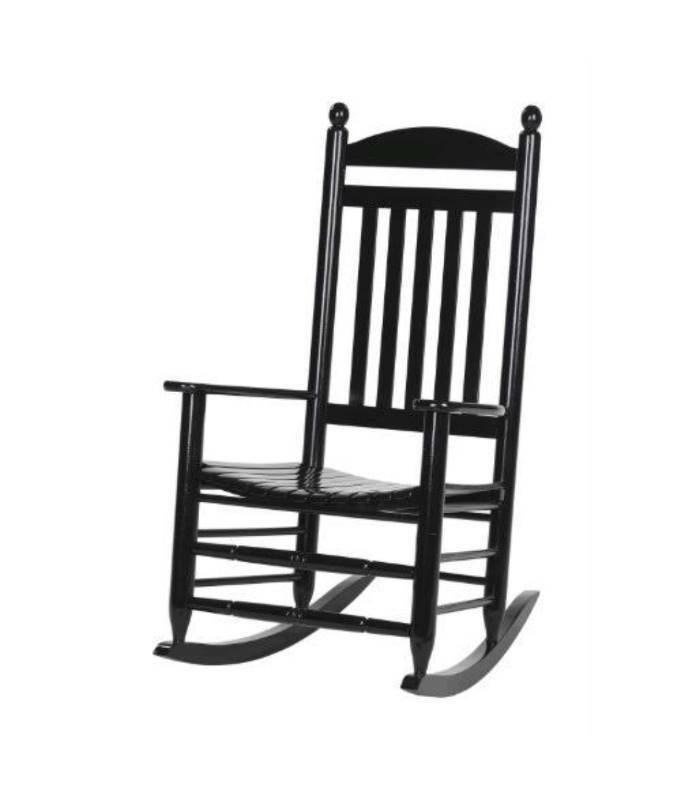 This classic rocking chair will make a great addition to any front porch or covered outdoor area. With its contoured seat and oversized arms, enjoy your favorite spot while reading a book or just taking in the scenery. It is available in many finishes to include; black, maple, cornbread, chili, midnight and white. It has a matching porch side table (sold separately). All items new and boxes in good shape.